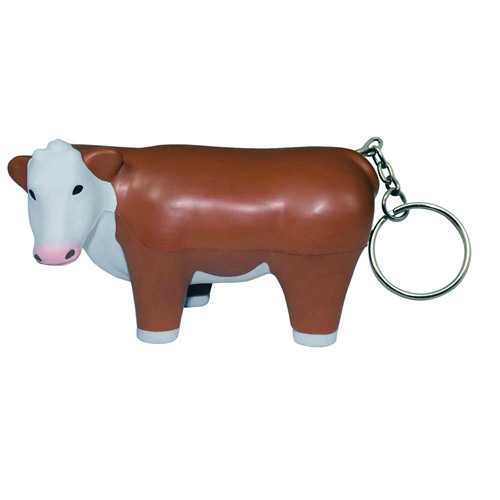 Keyring version of our poplular steer shaped stress reliever. Farmers, ranchers, meat packing and more can make good use of this little steer. Customer's can also attach these to backpacks, purses, and tote bags! 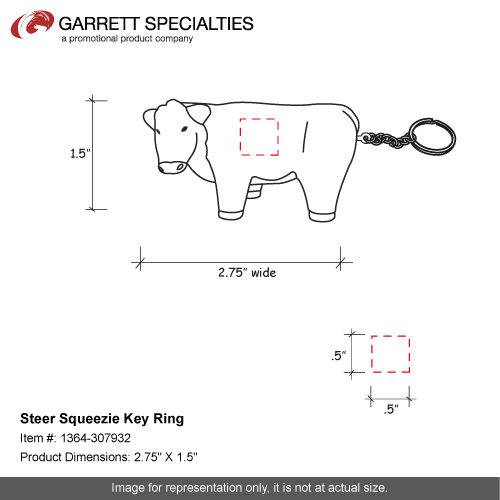 Steer Squeezie Key Ring are great for agriculture industry or cattle business. Bulk / 18 lbs / 500 pcs.